The Le 1s doesn’t disappoint when it comes to performance. The 2.2 GHz Octa-Core Mediatek Helio X10 Processor coupled with 3GB of RAM ensures the phone keeps ticking smoothly. The phone comes with 32GB onboard storage, out of which roughly 29GB is available to users, which is quite impressive for a budget smartphone. There is no microSD card slot, however, so you cannot expand the storage. But that said, the phone handles normal tasks such as browsing and music streaming very well along with heavy duty gaming. As is case with most of the Android smartphones, prolonged gaming sessions do cause heating up, but it never gets to an uncomfortable level. The sound quality including call quality is good. 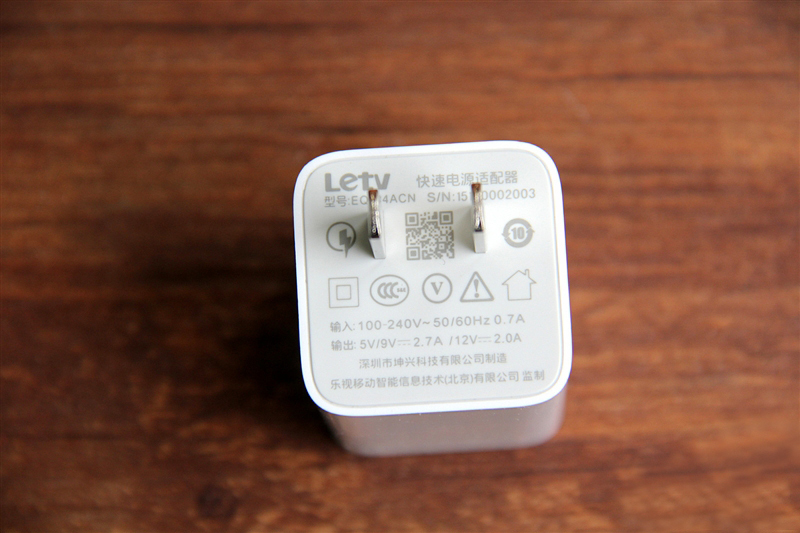 The Le 1s is powered by a 3,000mAh battery and comes with USB Type C charging port. 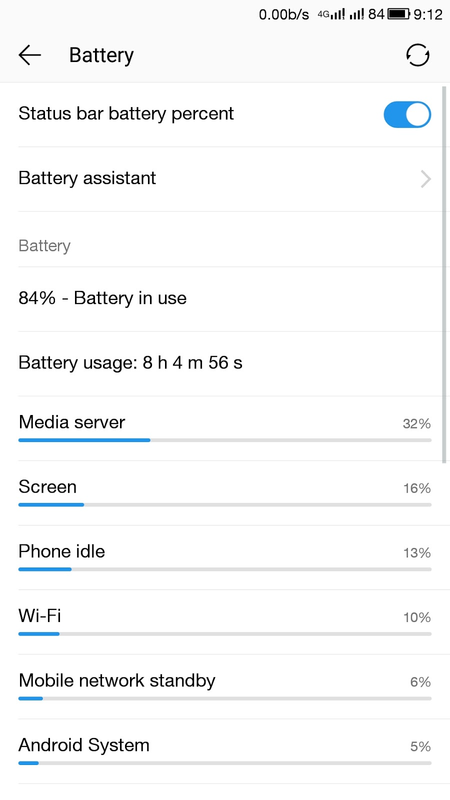 Battery life, sadly, is one of the major drawbacks of the smartphone. You can get a good battery life if you are using moderate battery mode on your smartphone otherwise if you enable the high end mode of the phone you can get a day battery backup life. With all radios on, the fully charge battery dropped to 60-80 percent after roughly 3-4 hours. My usage included background running apps such as Facebook and Gmail as well as approximately 20 minutes of gaming and about an hour of music streaming and Internet browsing. The battery drops moderately from 100 percent to 70-80 percent. On minimum usage, you may experience higher battery life. 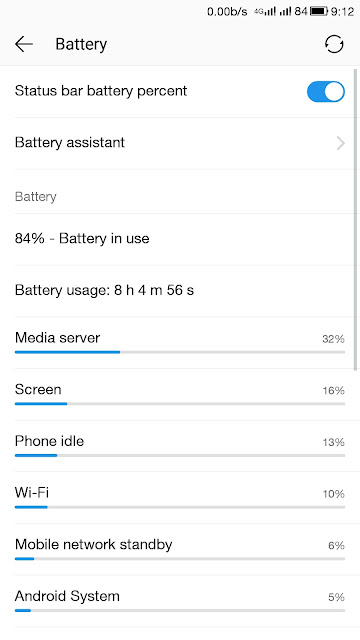 You can enable battery saver mode at any point of the time, but likely to have a 1.5 day of usage. 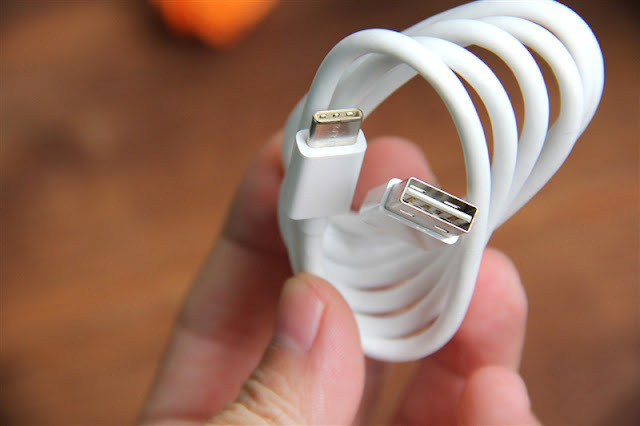 Thanks to USB Type-C, the phone charges relatively fast. On roughly 20 minutes of charge, battery level goes up from 10 percent to 28-30 percent. 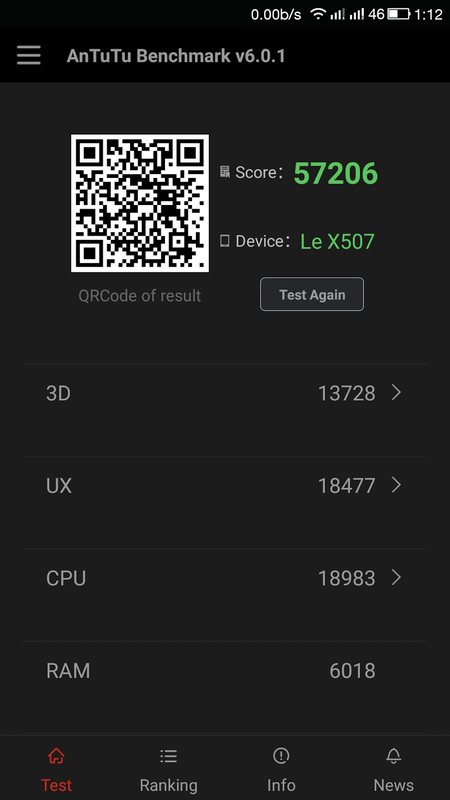 we have got around 58000 score on antutu benchmark. this is the highest score among its competitors in this price segment. At Rs 10,999, the LeEco Le 1s offers you a beautiful design along with the latest features such as fingerprint scanner, which actually works flawlessly, decent camera and a very impressive overall performance. 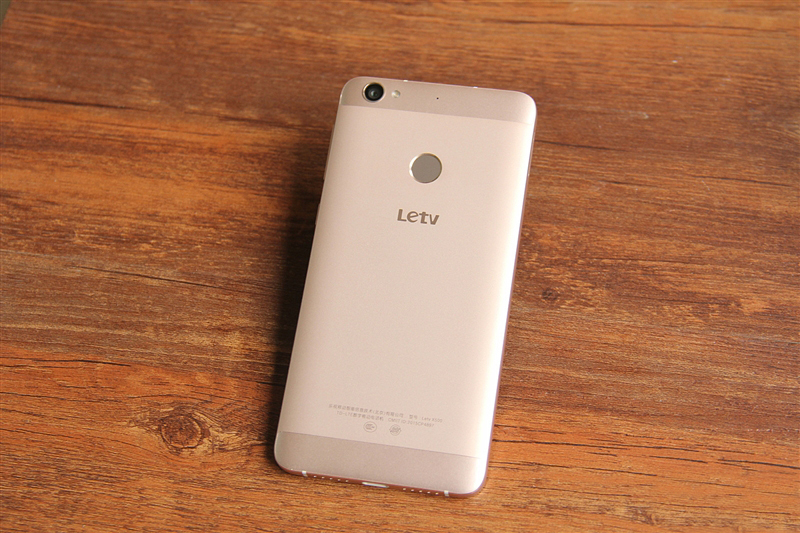 The Le 1s will provide tough competition to the likes of the Coolpad Note 3 and the Lenovo K4 Note. It is a good start for the company, which promises having a network of over 500 service centers. The Le 1s will go on sale exclusively on Flipkart on February 9 and still with 10 % cashback offer. we recommend this device to all our viewers and subscibers.